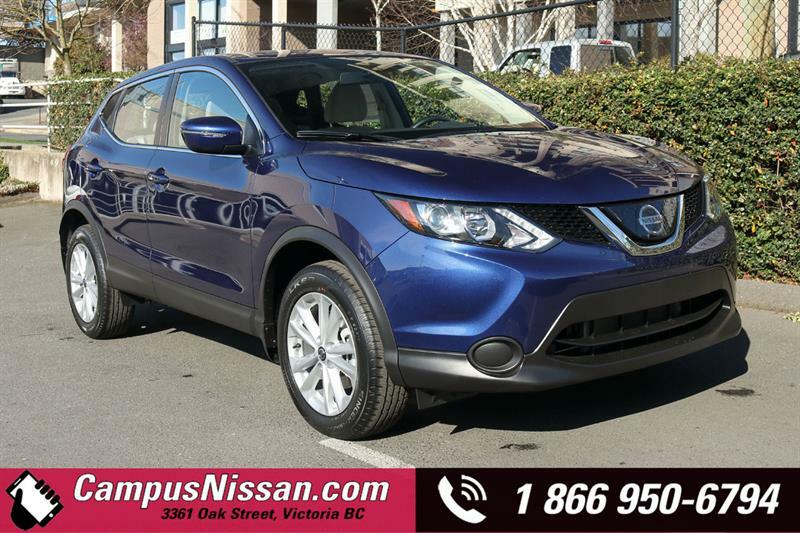 Campus Auto Group has an impressive selection of quality pre-owned certified vehicles, offered at a fraction of their original price. 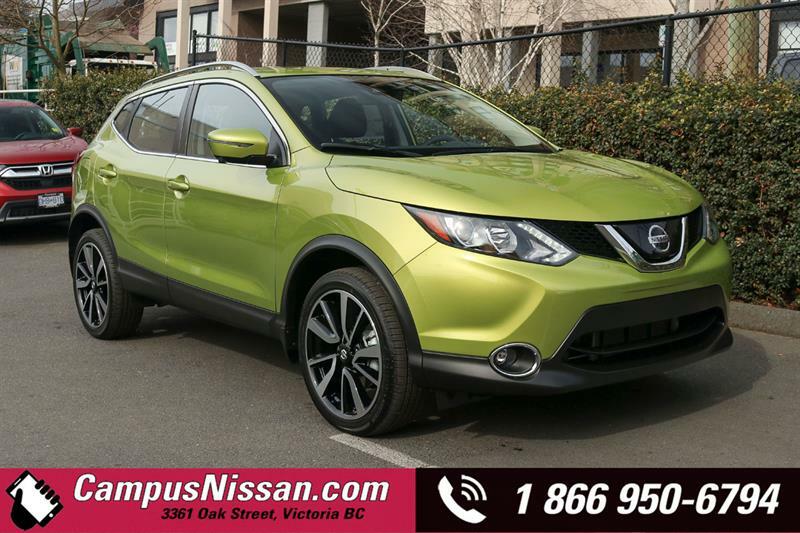 Acquire a vetted and reconditioned vehicle that has undergone the Campus 150-point inspection! 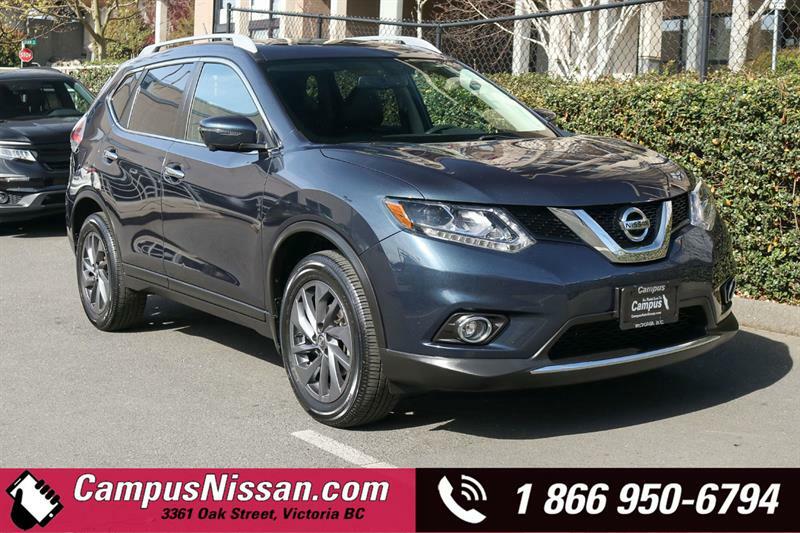 Campus Certified pre-owned vehicles have been meticulously inspected by licensed mechanics. 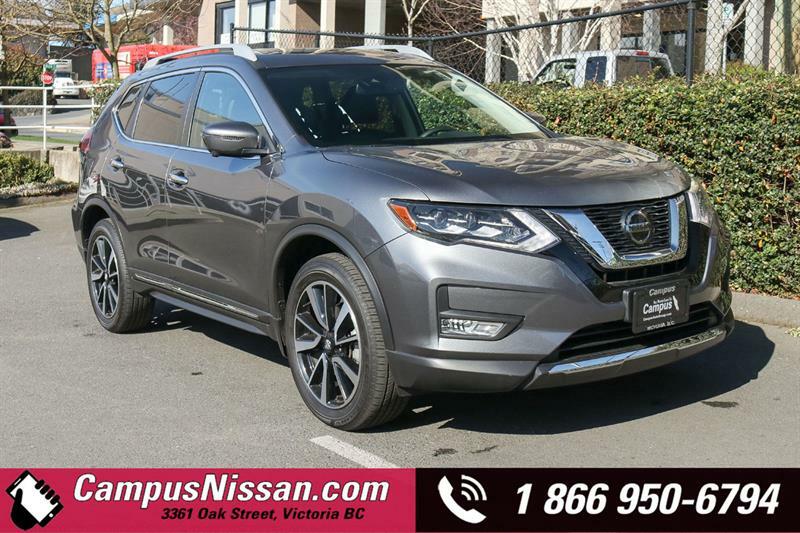 During the inspection process, 150 different points are checked to ensure each vehicle is in excellent condition - inside and out. 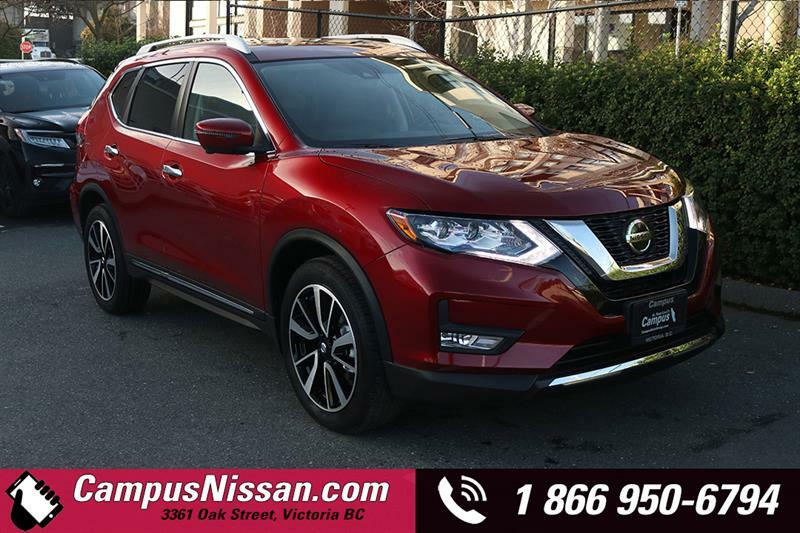 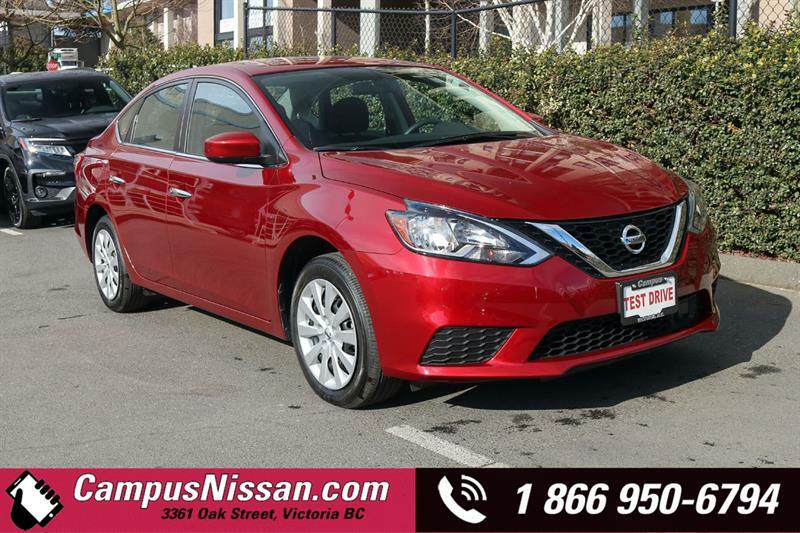 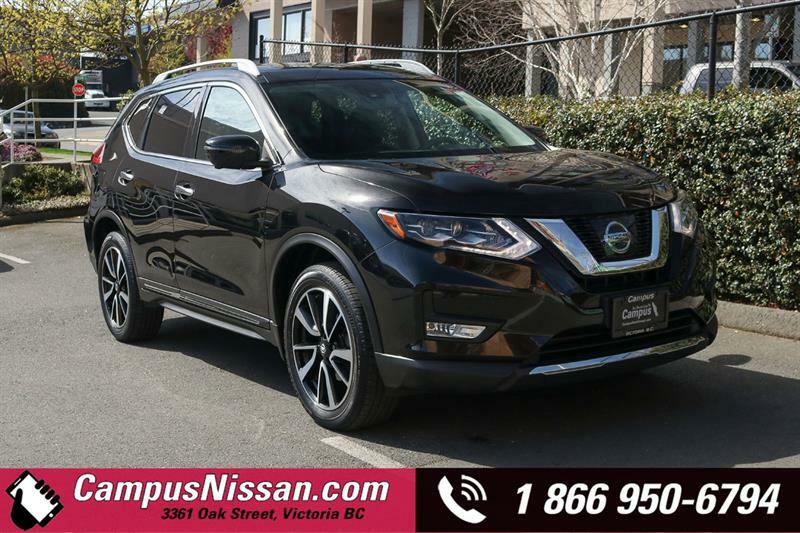 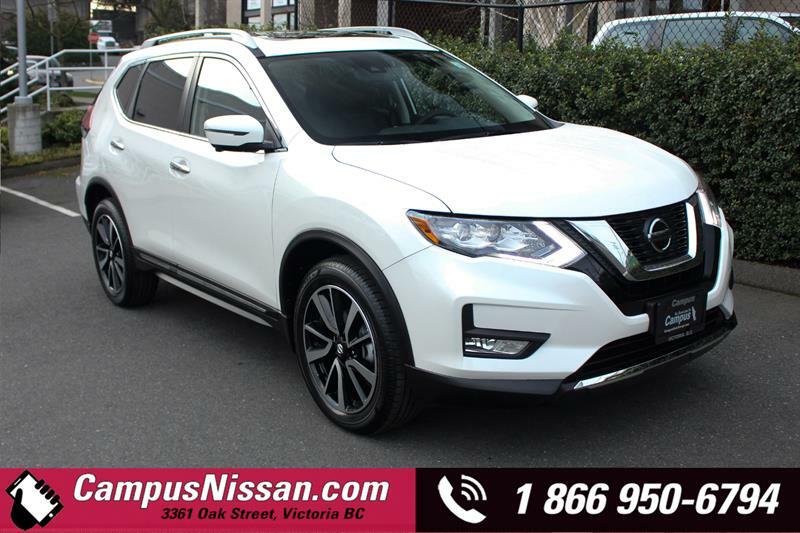 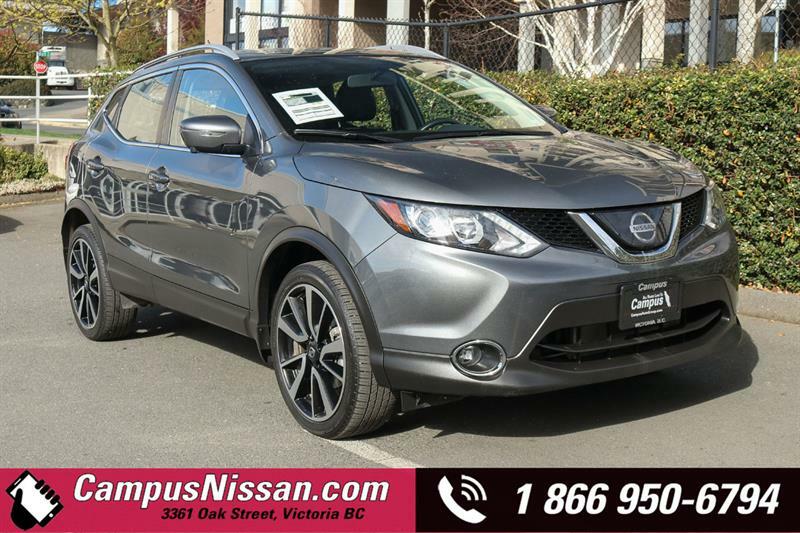 Campus Auto Group is proud to provide the best guarantee of quality and reliability when purchasing a used vehicle in Victoria and on Vancouver Island! 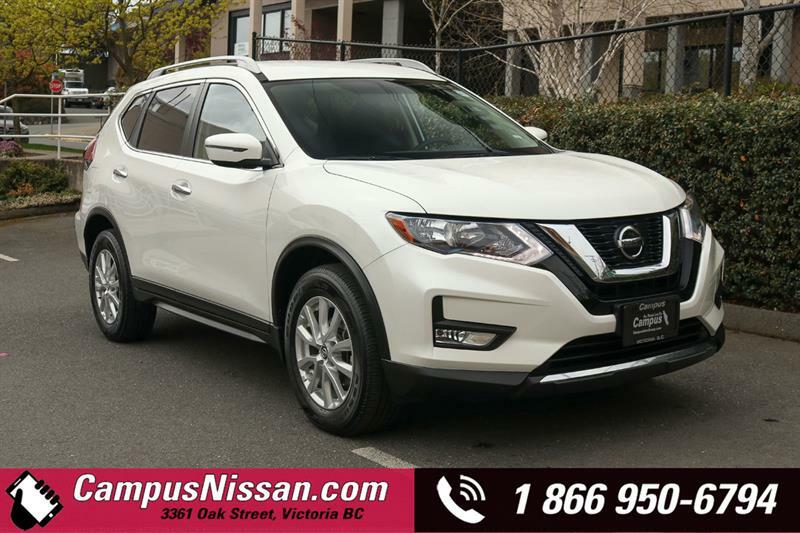 Our Campus Certified Safe vehicles for sale in Victoria go through a rigorous set of inspections to ensure that the vehicle you want is certified safe and will be the best value for your money.